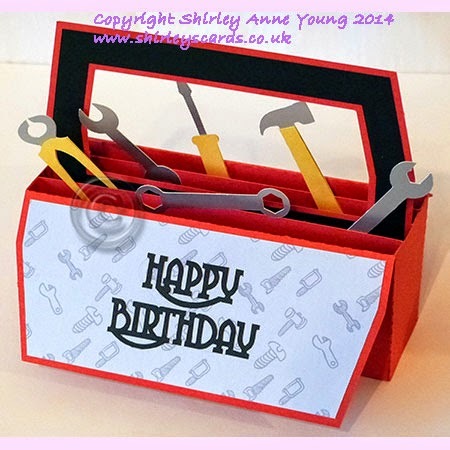 What a fantastic tool box Shirley, love it! Really like the stars stencil. Thank you so much for allowing us to download it for free. These are wonderful designs, especially the tool box, love all those tools.